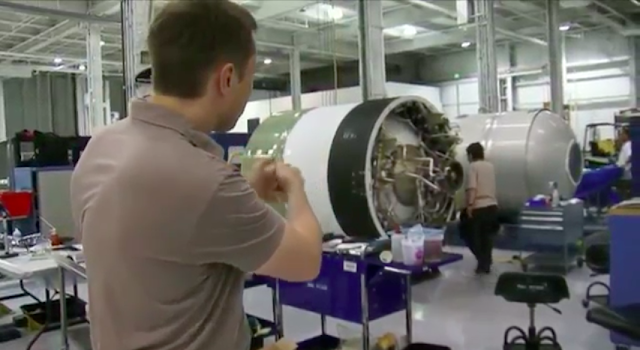 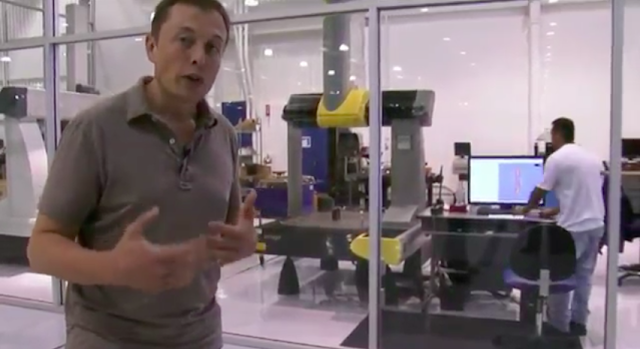 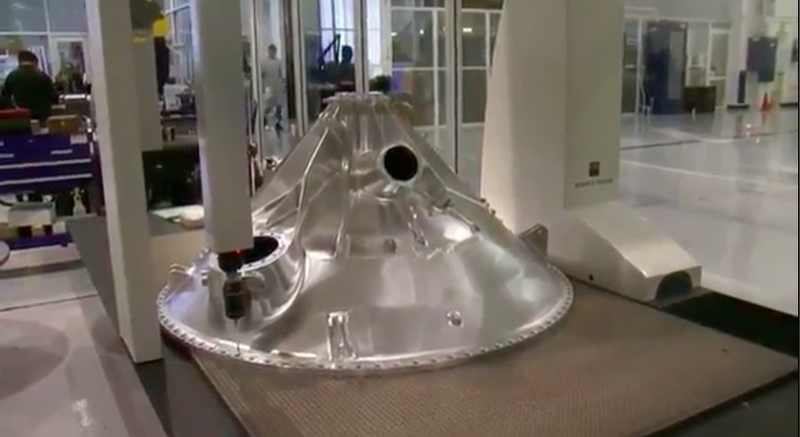 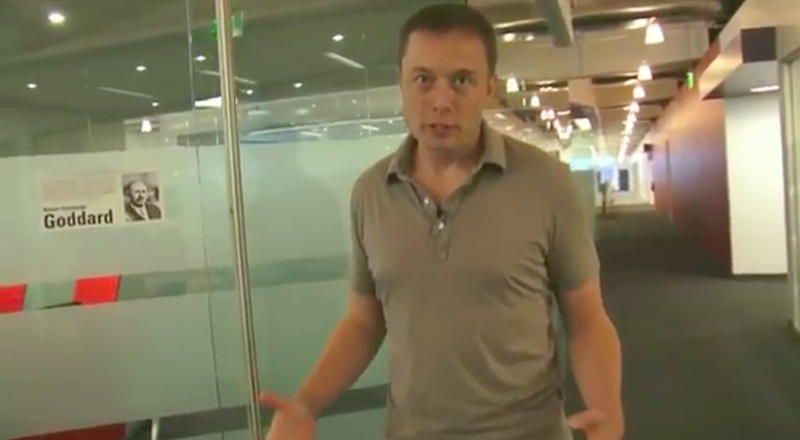 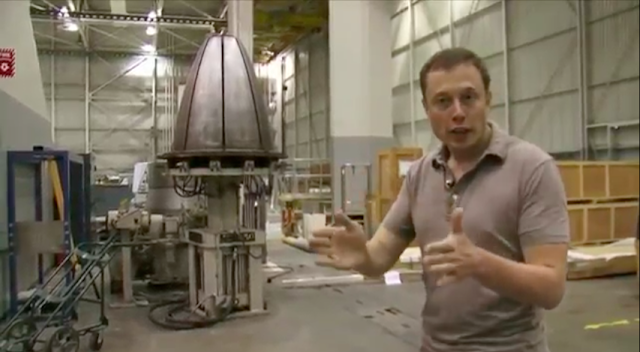 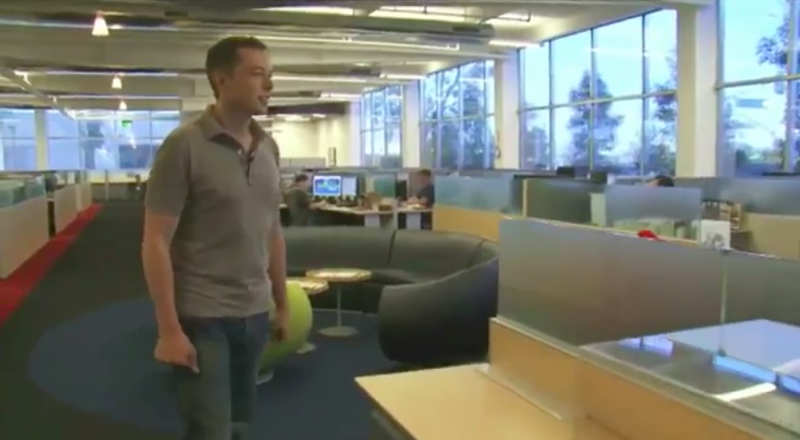 Elon Musk's tour of the SpaceX facility in Hawthorne California. 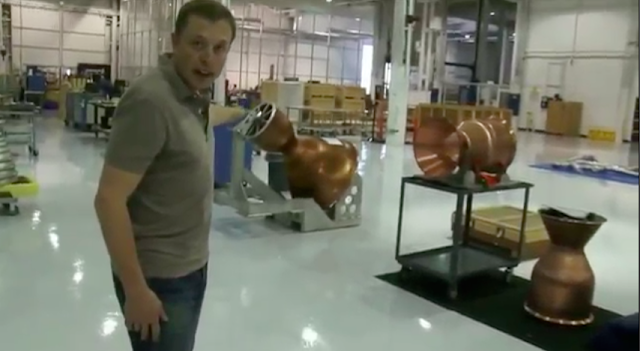 "This year we are making more rocket engines than anywhere else in the country. 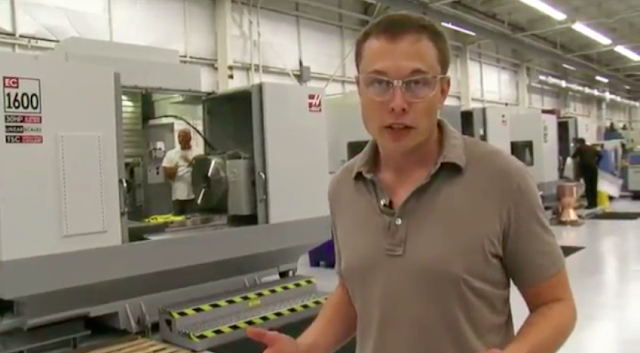 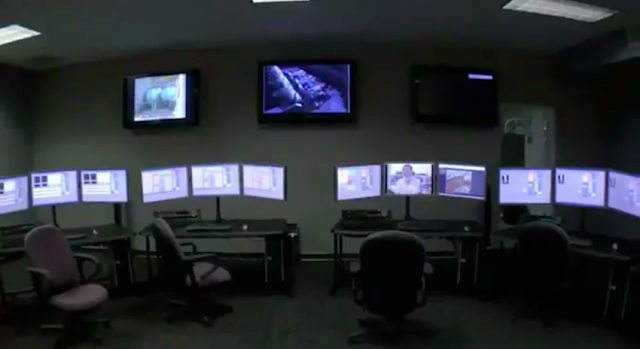 and very accurately - and that's what all these machines are for."